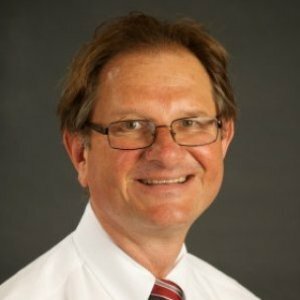 Lawrence Palinkas is the Albert G. and Frances Lomas Feldman Professor of Social Policy and Health and chair of the Department of Children, Youth and Families. 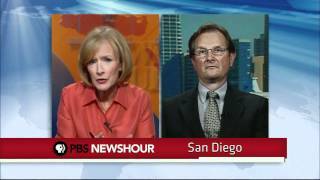 He also holds secondary appointments as professor in the departments of anthropology and preventive medicine at USC. A medical anthropologist, he is an expert in the areas of preventive medicine, cross-cultural medicine and health services research. He is particularly interested in behavioral health, global health and health disparities, implementation science, community-based participatory research, and the sociocultural and environmental determinants of health and health-related behavior with a focus on disease prevention and health promotion. 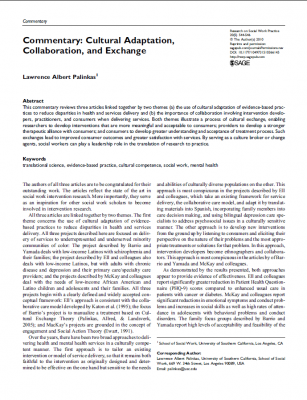 His research has included studies of psychosocial adaptation to extreme environments and man-made disasters; mental health needs of older adults; cultural explanatory models of mental illness and service utilization; HIV and substance-abuse prevention in Mexico; evaluation of academic-community research practice partnerships; and the dissemination and implementation of evidence-based practices for delivery of mental health services to children, adolescents and underserved populations. His work has been funded by the National Science Foundation, NASA, National Institutes of Health, the MacArthur Foundation, and the William T. Grant Foundation. His current research encompasses implementation of child and adolescent mental health services and effects of climate change on vulnerable populations. Among Palinkas’ scholarly achievements are the Antarctic Service Medal from the National Science Foundation and the U.S. Navy in 1989; deputy chief officer of the Life Sciences Standing Scientific Committee on Antarctic Research in 2002; chair of the National Space Biomedical Research Institute’s External Advisory Council in 2003; co-lead of the Grand Challenge for Social Work; and membership on committees of the National Research Council, National Academy of Sciences and the Institute of Medicine. He is an elected fellow of the American Academy of Social Work and Social Welfare, American Anthropological Association and Society for Applied Anthropology. 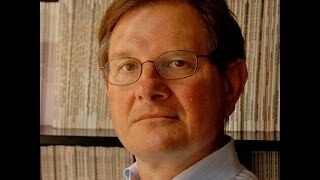 He is the author of more than 360 publications. “Body dehydration that occurs with heat stress can produce significant deterioration in cognitive functioning. Heat waves have been associated with increases in hospital admissions for mental health disorders, including dementia; mood [affective] disorders; neurotic, stress-related and somatoform disorders; disorders of psychological development; and senility,” according to Lawrence Palinkas, a professor of social work, anthropology and preventive medicine at the USC Suzanne Dworak-Peck School of Social Work. 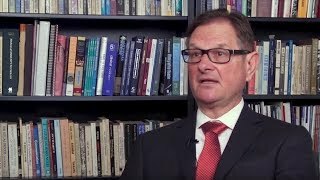 Witnessing a loved one being arrested and deported may have significant effects on the mental health of children, says Lawrence Palinkas, a professor of social policy and health at the University of Southern California. propagators and end users provide access to resources and exchange of global and local knowledge of service delivery. agents, social workers can play a leadership role in the translation of research to practice. Achieving the goals of social work requires matching a specific solution to a specific problem. Understanding why the problem exists and why the solution should work requires a consideration of cause and effect. 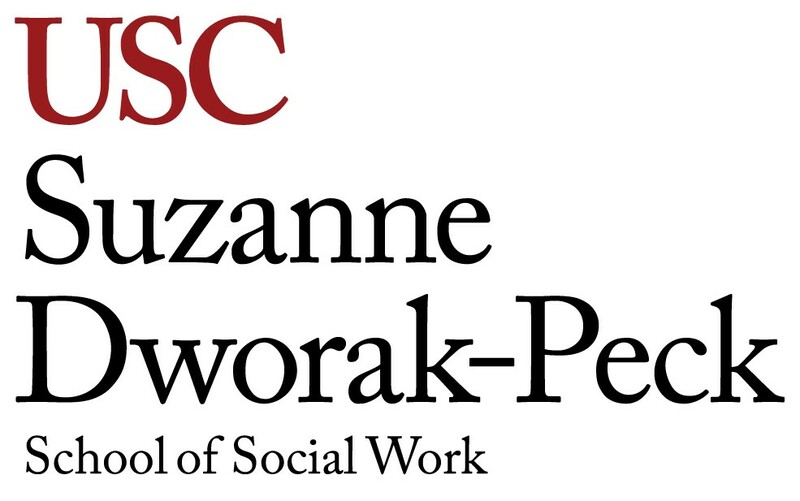 However, it is unclear whether it is desirable for social workers to identify cause and effect, whether it is possible for social workers to identify cause and effect, and, if so, what is the best means for doing so. These questions are central to determining the possibility of developing a science of social work and how we go about doing it. 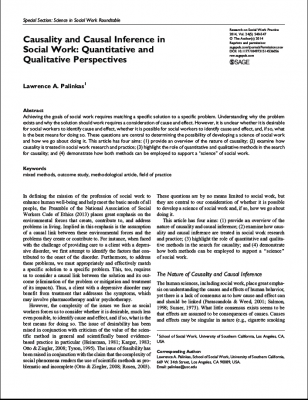 This article has four aims: (1) provide an overview of the nature of causality; (2) examine how causality is treated in social work research and practice; (3) highlight the role of quantitative and qualitative methods in the search for causality; and (4) demonstrate how both methods can be employed to support a “science” of social work. Decades of randomized controlled trials have produced separate evidence-based treatments for depression, anxiety, and conduct problems in youth, but these treatments are not often used in clinical practice, and they produce mixed results in trials with the comorbid, complex youths seen in practice. An integrative, modular redesign may help. This paper describes the application of mixed method designs in implementation research in 22 mental health services research studies published in peer-reviewed journals over the last 5 years. Our analyses revealed 7 different structural arrangements of qualitative and quantitative methods, 5 different functions of mixed methods, and 3 different ways of linking quantitative and qualitative data together. Complexity of design was associated with number of aims or objectives, study context, and phase of implementation examined. The findings provide suggestions for the use of mixed method designs in implementation research. Childhood obesity with its associated metabolic complications is emerging as a major global health challenge of the 21st century. Despite efforts by government and public health officials, researchers, health care providers, and the media to bring attention to this growing health problem, the number of overweight and obese youth continues to increase. Approximately 110 million children worldwide are now classified as overweight or obese. 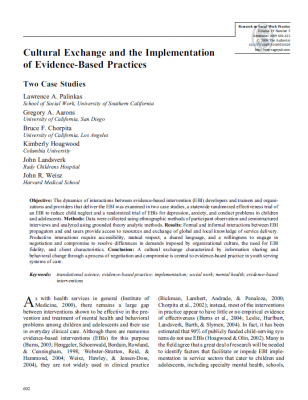 Implementation of evidence-based practices (EBP) in child welfare is a complex process that is often fraught with unanticipated events, conflicts, and resolutions. To some extent, the nature of the process, problems, and solutions may be dependent on the perspectives and experiences of a given stakeholder group. In order to better understand the implementation process in the child-welfare system, we interviewed comprehensive home-based services (CHBS) case managers who were actively engaged in implementing an EBP to reduce child neglect in a state youth services system. Six primary factors were identified as critical determinants of EBP implementation: (1) Acceptability of the EBP to the caseworker and to the family, (2) Suitability of the EBP to the needs of the family, (3) Caseworker motivations for using the EBP, (4) Experiences with being trained in the EBP, (5) Extent of organizational support for EBP implementation, and (6) Impact of EBP on process and outcome of services. These factors reflect two broader themes of attitudes toward or assessments of the EBP itself and experiences with learning and delivering the EBP. Eventual implementation is viewed as the consequence of perseverance, experience, and flexibility.